java -jar izynote.jar -r"openjdiary" -f"openjdiary/openjdiary.xml"
Record your daily notes. Create encryption memo to protect your privacy. View blocked web page by transfer from one izyservices. Or update your status to twitter by transfer from one izyservices. Well, please see detail user guide of izynote. izynote will create one plain diary text like openjdiary when izynote has launched. This can record your daily work, study and life. By default, izynote has one memo type named General. You can click memo node of left tree. Then use popup menu (right click on the memo node) to create your memo type. And use popup menu of memo type node to create memo record. You can use izynote to open plain text file as normal plain text editor. Click Plain Text node. Then use popup menu to open one plain text file. And your can use main menu File->Open to do this. 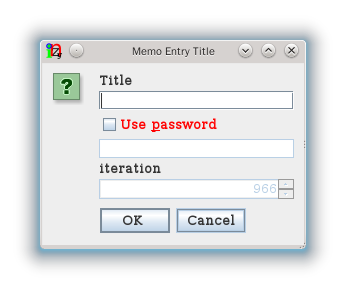 When create memo entry, your can check "Use password" to create one encryption memo. The memo will be encrypted by your password. The encryption algorithm is "PBEWithSHA1AndRC2_40". If your network blocks some web sites, you can not directly visit them. izynote can transfer your request to izyservices. Then izyservices return your request to izynote. So you can view those web sites page by html. 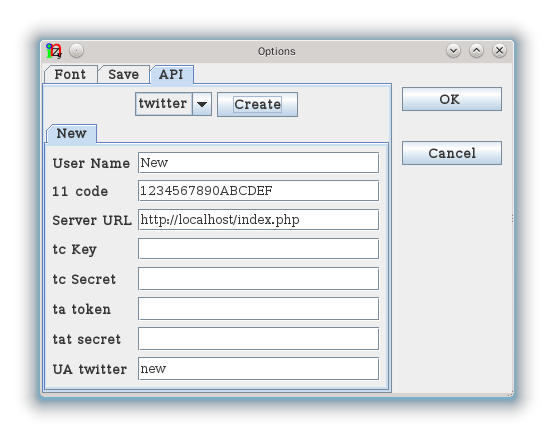 And your can transfer twitter api request from izyservices. Then set your twitter user name. The Server URL of izyservices is one transfer. You can download izyservices from izy integration suite. Put izyservices on your remote web server. Then set the is.php as Server URL of izynote. Transfer web page by URL from izyservices. Transfer twitter api request from izyservices.